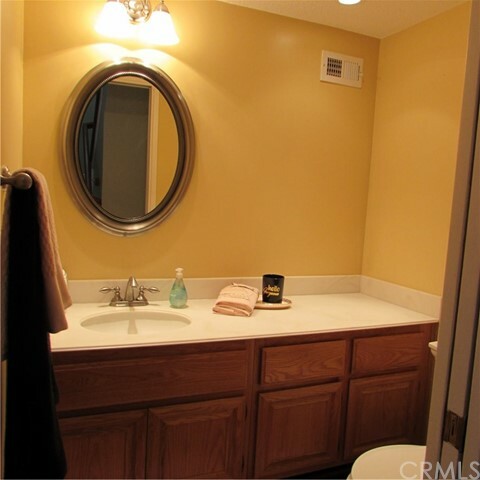 Must see the perfect first home or your lovingly remodeled retirement home. 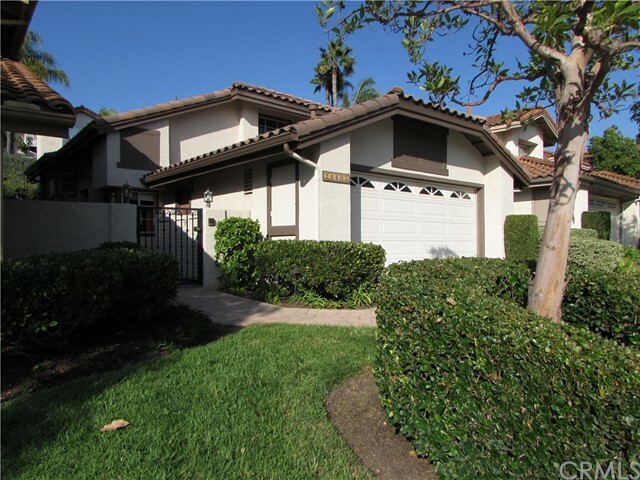 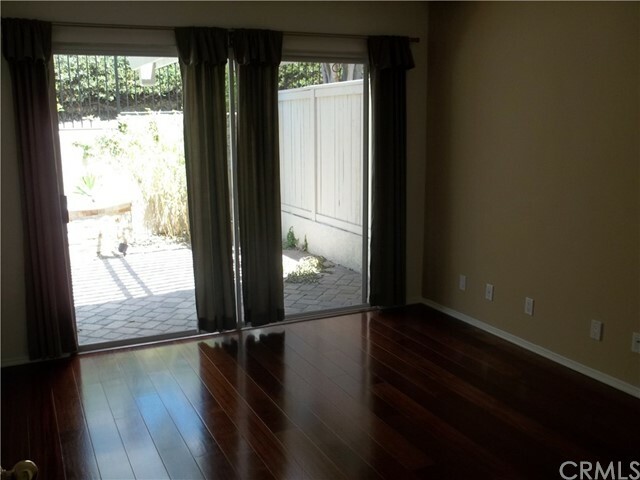 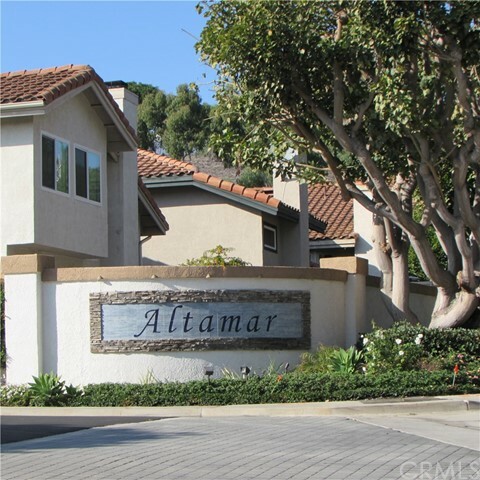 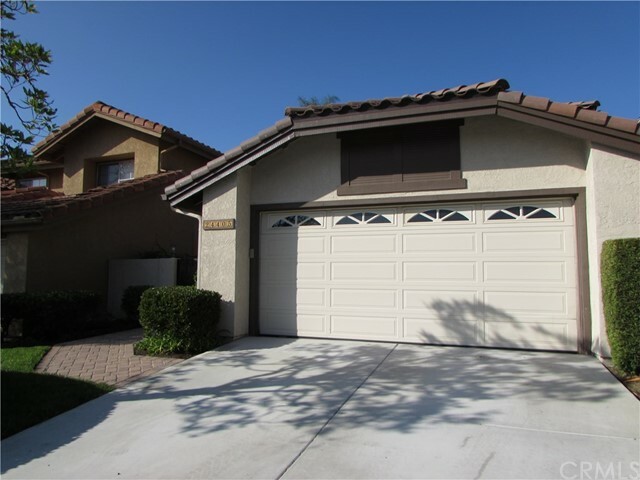 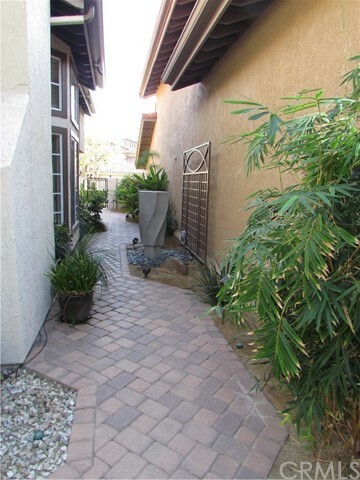 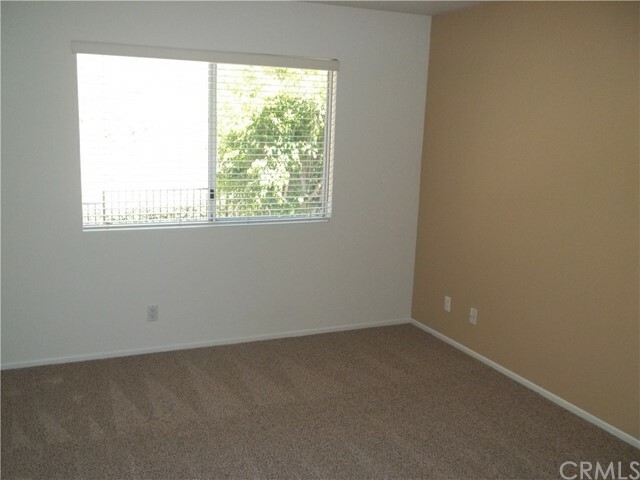 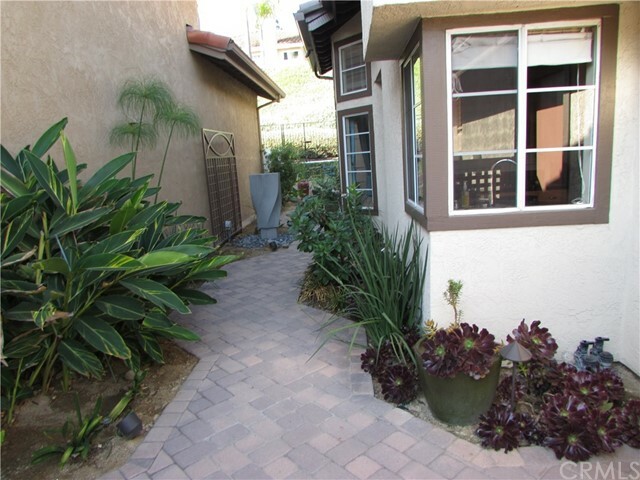 Dual master bedrooms plus an extra half bath located in the Altamar Community within the Marina Hills area of Laguna Niguel. 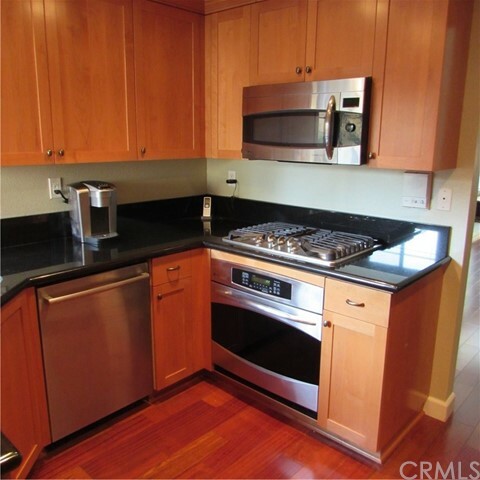 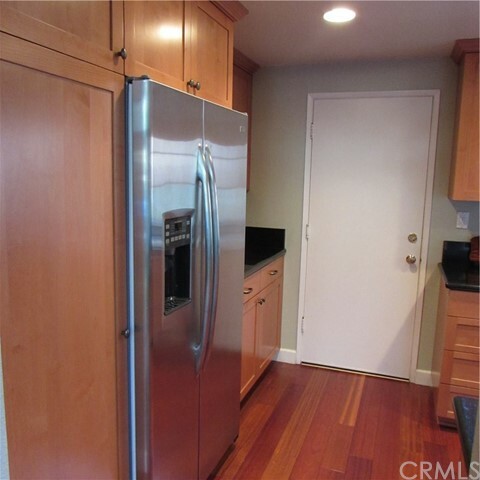 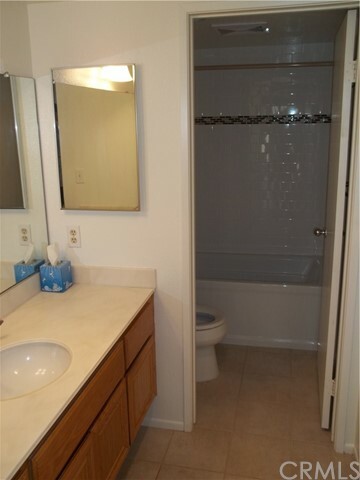 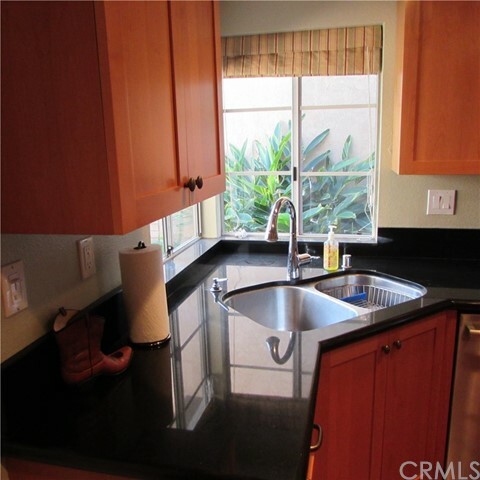 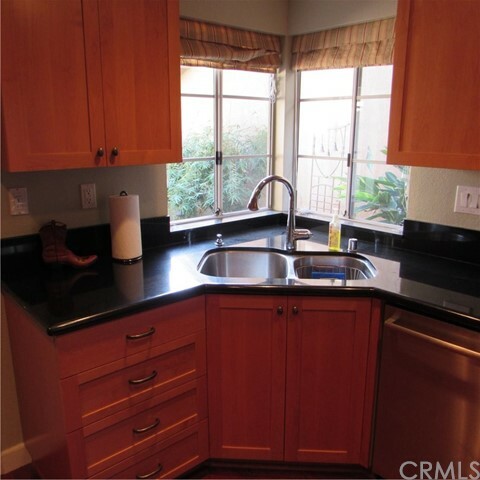 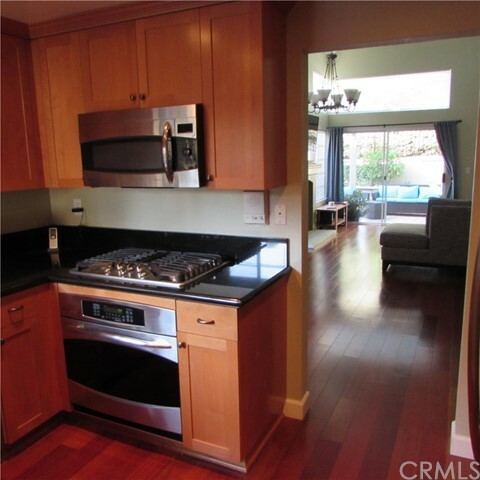 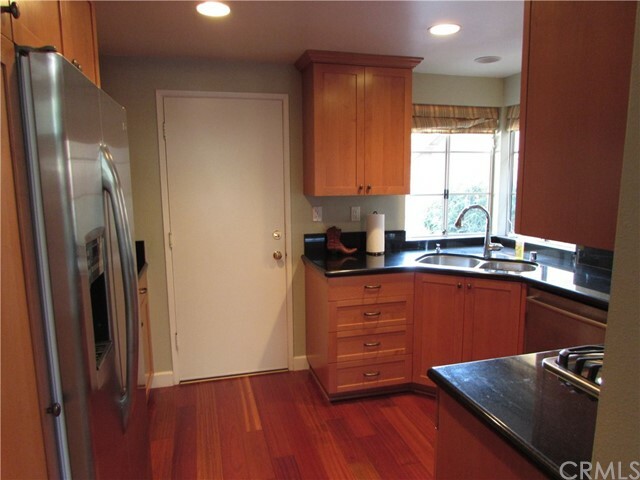 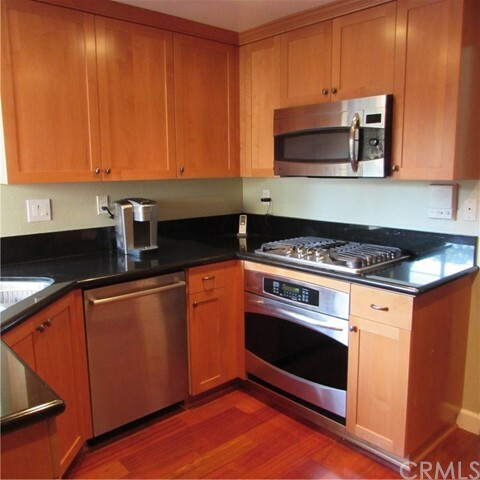 Remodeled kitchen with granite countertops, custom made cabinetry, high end stainless steel appliances. 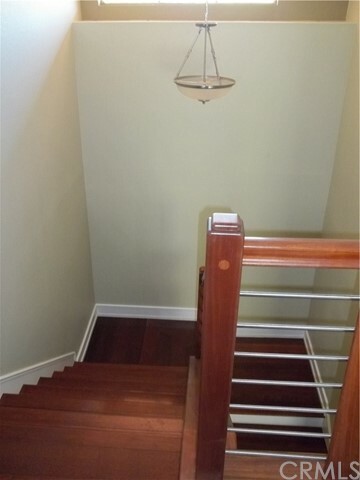 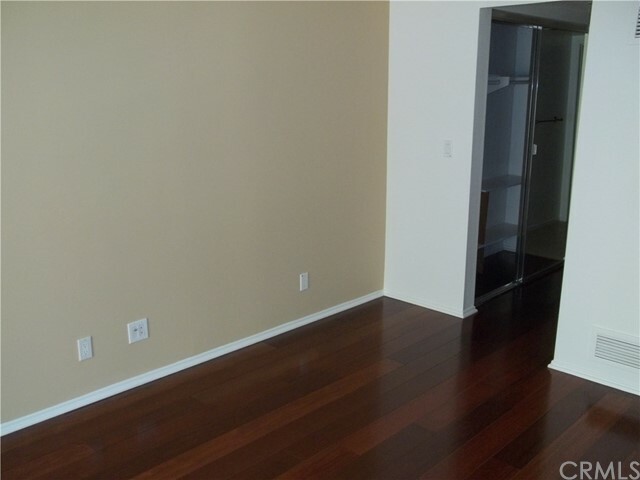 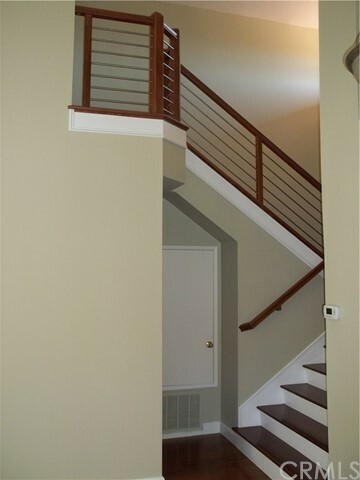 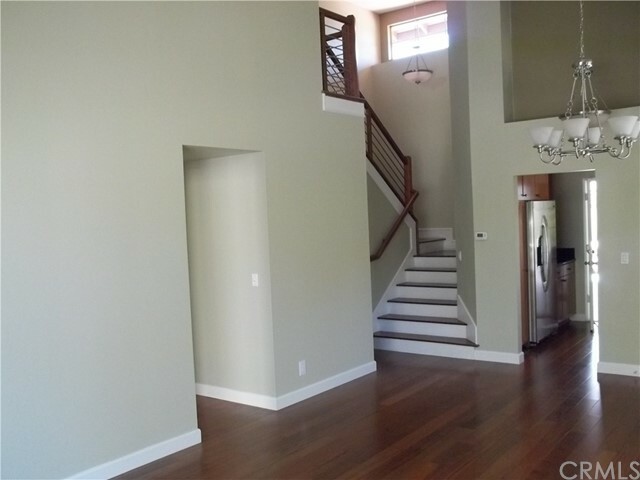 Hardwood flooring throughout first floor and custom built merbau wood staircase and stainless steel railing. 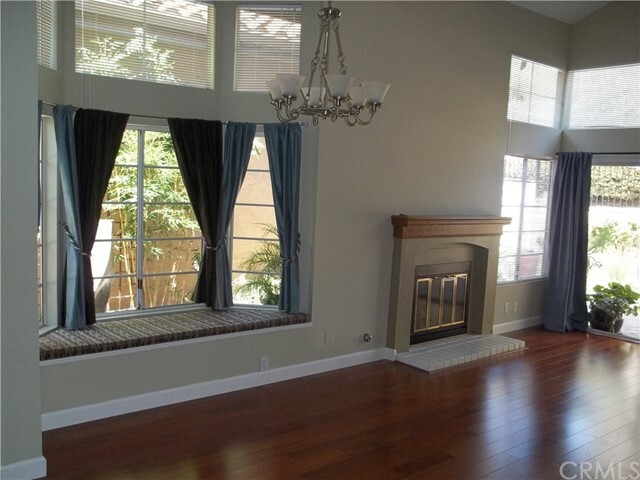 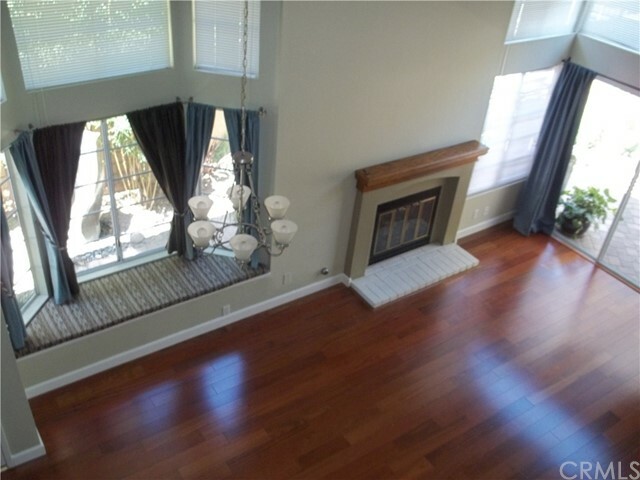 Cathedral vaulted ceilings, fireplace in living room, remodeled first floor bath. 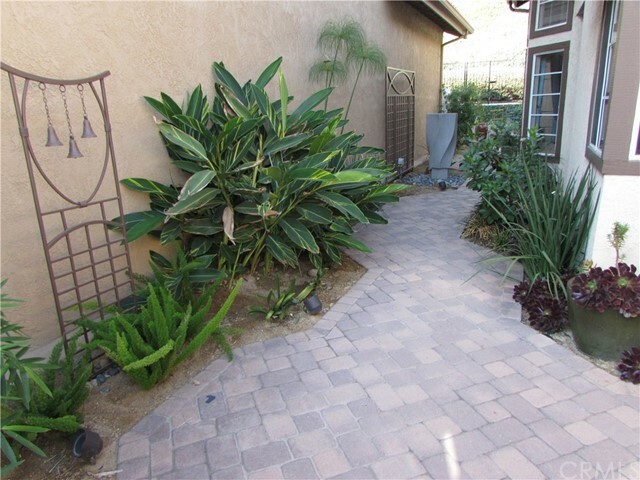 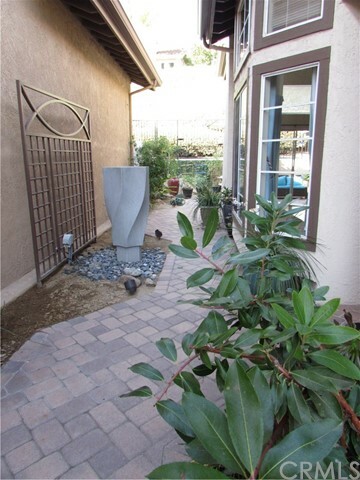 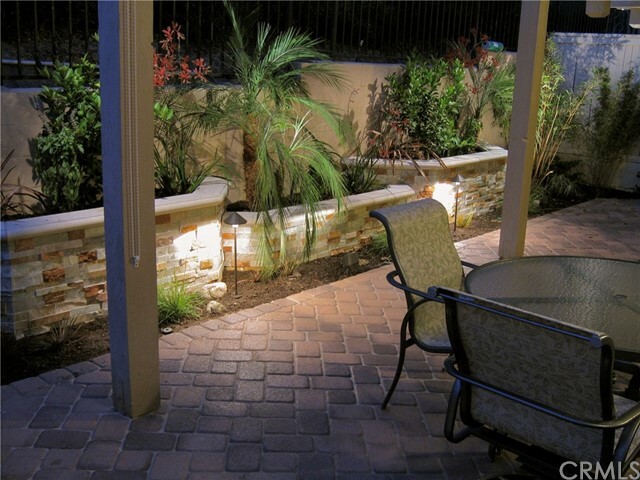 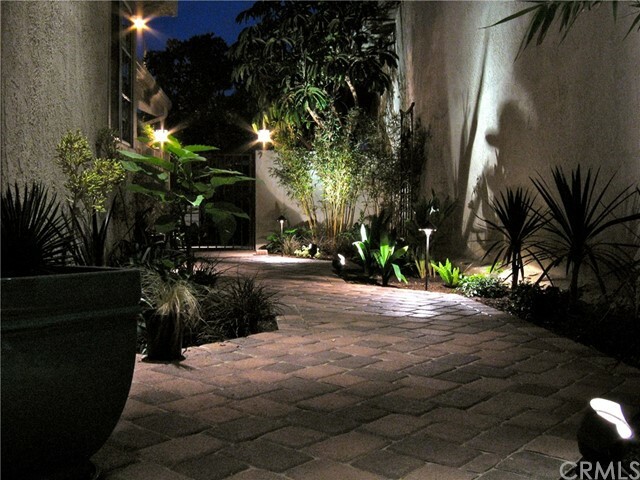 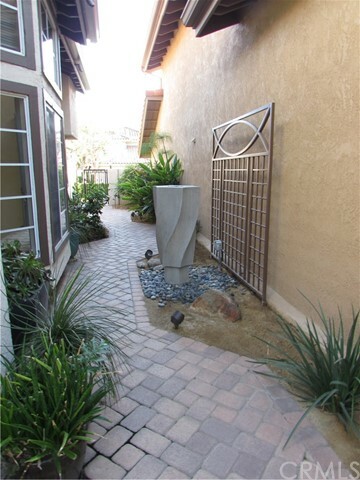 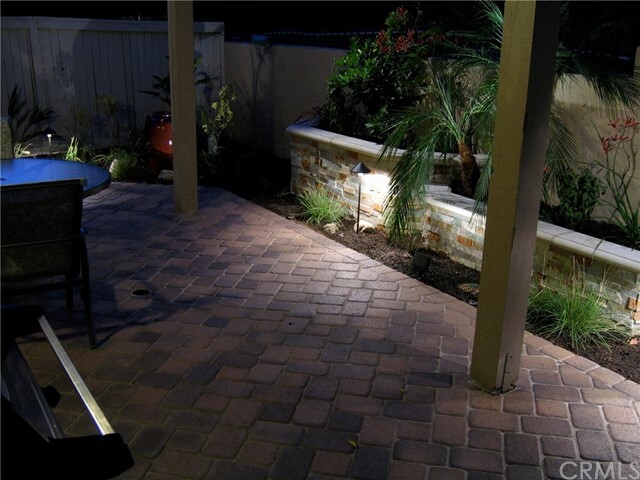 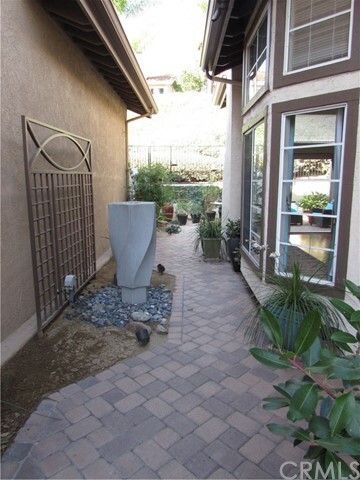 Upscale landscaping features pavers, stone-faced planters, fountain, wrought iron gate and decorative pieces, updated irrigation and drainage, and professional low voltage/LED landscape lighting. 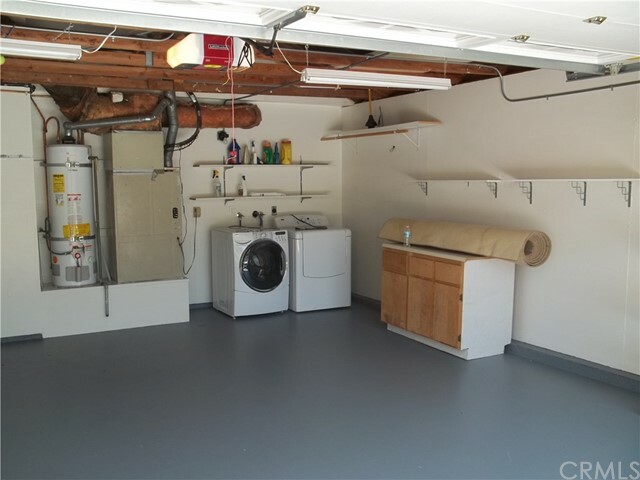 Home has a brand new roof and has been completely re-piped with PEX piping. 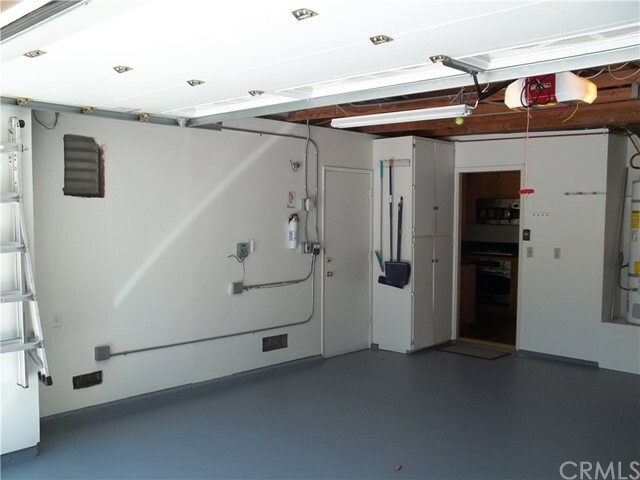 Double car garage with direct access from kitchen and additional driveway parking. 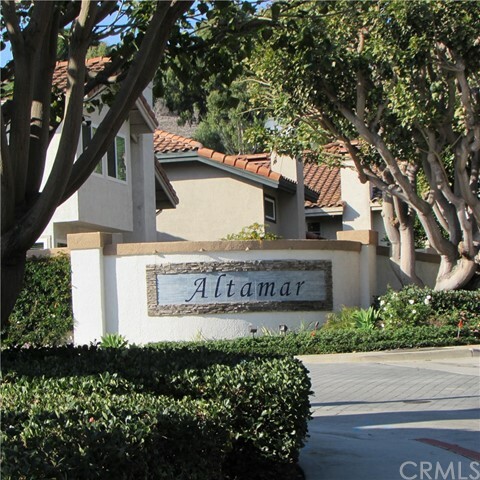 Community tennis courts. 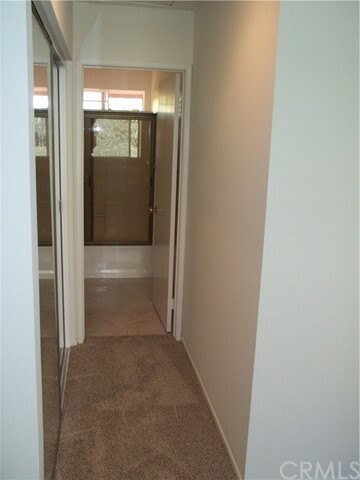 Close to award winning schools and a short drive to the beach!